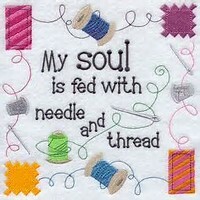 Welcome Quilters, Crafters & Tea Drinking Friends! Thank you for stopping by. 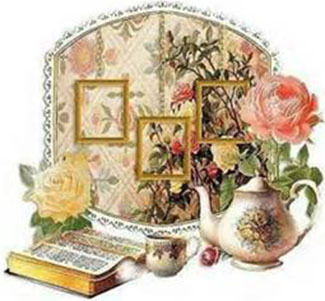 I hope you enjoy your browse and find something to add to your joy of sewing and teatime fun. I look forward to serving you. Having tea with friends fills a spot in my heart. Tea Time for me is not a lovely table or perfectly made sandwiches and desserts. 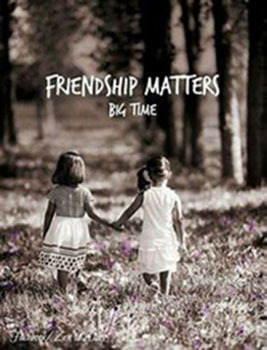 Tea Time is the fragrance of friendship – it’s the aroma of lives shared and the sweetness of sisterhood - bonds that cannot be broken by time, economic circumstances, health situations or lifestyle changes. Enjoy your browse. Encourage friendship and gather love.